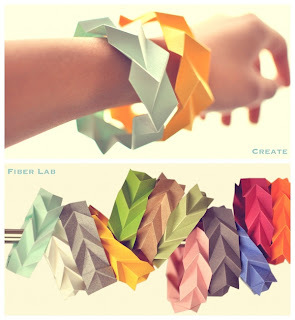 I came across this blog post by Justina Yang at where techy meets pretty + etc. This looks like a fun and inexpensive paper craft. I love budget friendly crafts.